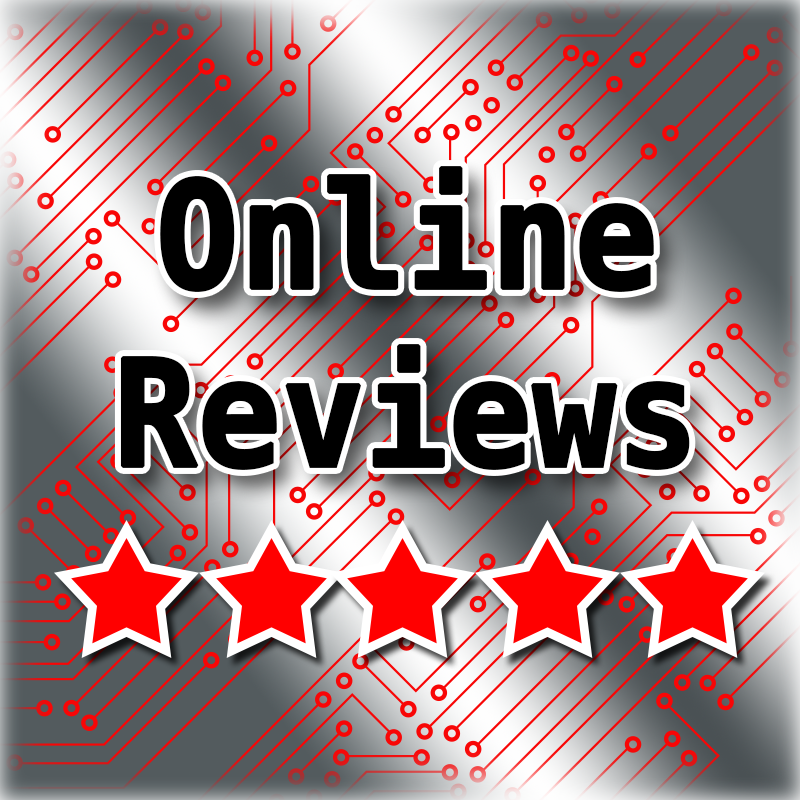 Online reviews and ratings can be a benefit to many businesses. Search engines look favorably on businesses with online reviews. And most importantly, review sites want you as a business owner to pay attention to these reviews. And since you are likely out running your business and not starring at a screen waiting for an online review, that’s where we step in. Girl Geek pay attention to these reviews to maintain the reputation of your business. Our program monitors sites like Google, Bing, Yelp, Facebook, and industry specific sites for new reviews. We can also respond to reviews on your behalf in an effort fix a customer service issue or obtain more information about a negative review. After all, you can’t fix a problem if you don’t know about it! Plus it is important to remember that every business will get the occasional bad review. But if you are paying attention and respond to the review, it can actually help rather than hurt your online ranking. We also have software available to help you solicit reviews from your customers via email or text message. Our software is designed to encourage negative reviewers to contact your business first, before posting a negative review. It can also be set for a variety of automated tasks such as pushing positive reviews automatically onto your website! Review Monitoring and Reputation Management for your business. Your customers are talking about your business online… Let Girl Geek help you join the conversation!